From your iphone, click on green button below to purchase this ringtone. Have you ever wondered what it would be like to have little reminders on your phone of some of your favourite Access questions? 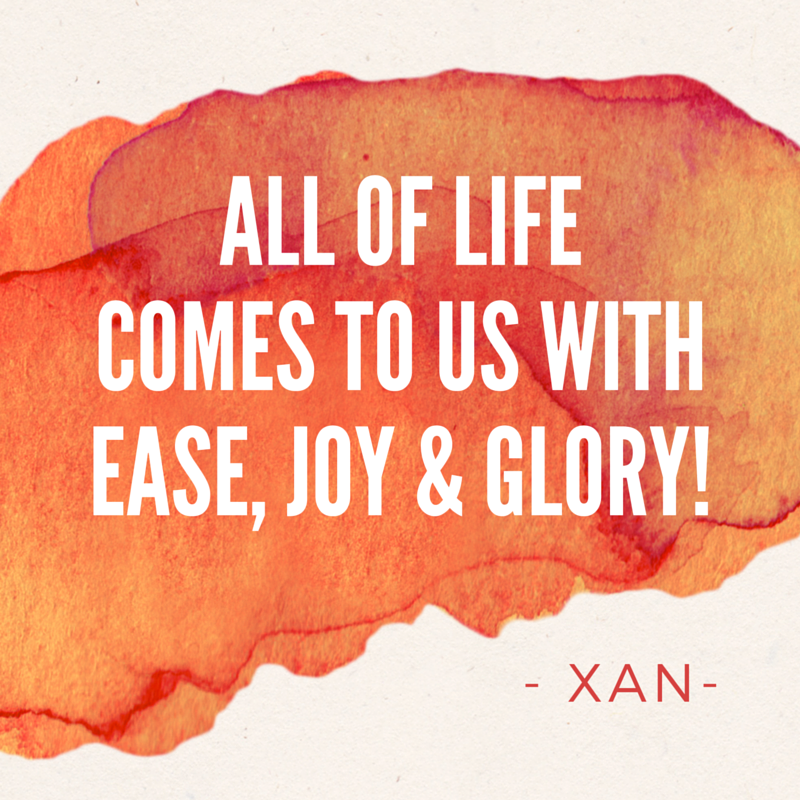 Or even of some of the very cute things that Xan is known for saying? Well now you can with these ringtones! Assign them to people in your contacts, or use them as your general ringtone to add some ease, joy and glory to your smart phone! *Currently only available on iPhones. *This link will only work when a user clicks on it from their iPhone since Ringtones can only be purchased from an iPhone.